The sophisticated looks, the relatively small footprint and the beautiful black piano finish makes it also a true eye-catcher, an amplifier future owners can be very proud of. 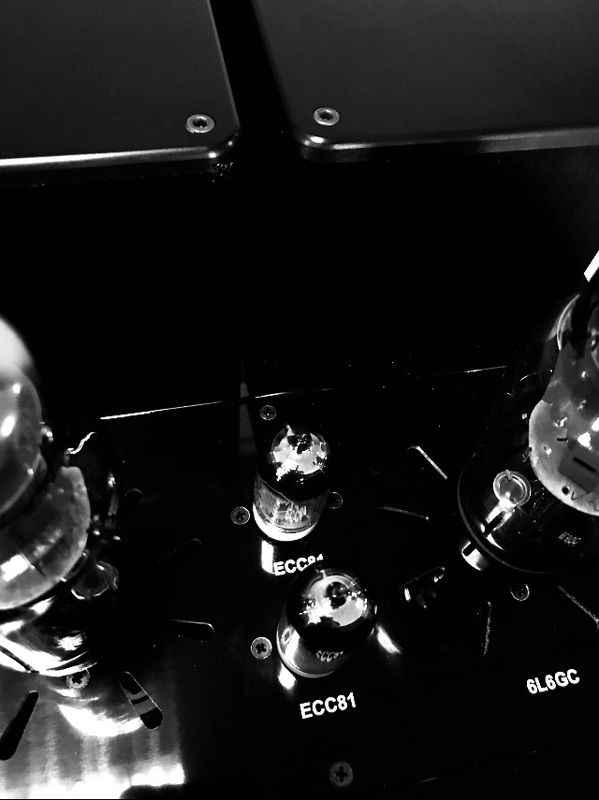 Weapon of choise for this Masterpiece: the 6L6 GC tube! It only delivers 6 Watts per channel, but every 6 of these Watts counts in an unbelievable way. Chosen by many guitarplayers for their rich, warm, crispy and musical sound the 6L6 GC tubes make this amplifier an absolute Star and a must have for every true music lover! 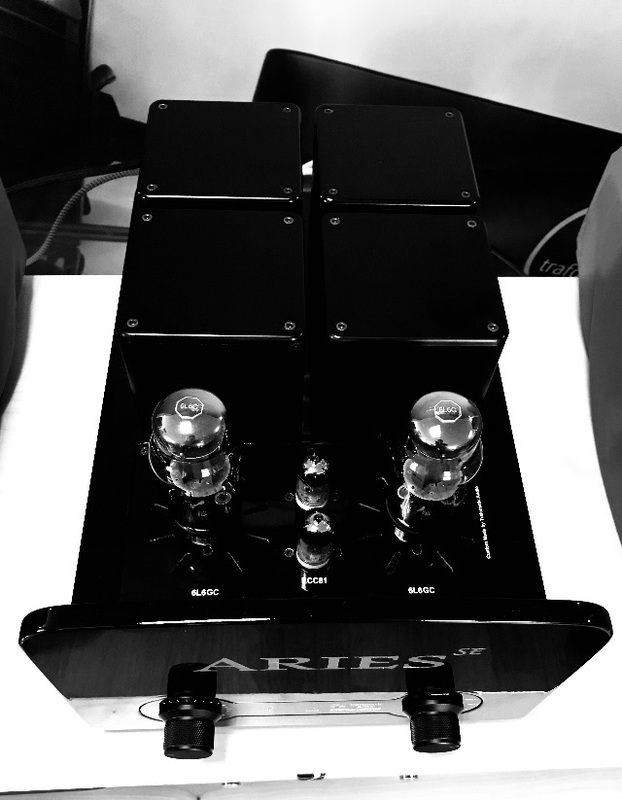 The Trafomatic ARIES SE will available from October 2018 on in all RAL finishes, price is set at €3.999,= including a remote in the same finish as the amplifier.